2. Bright colors,power led,long service life. 3. 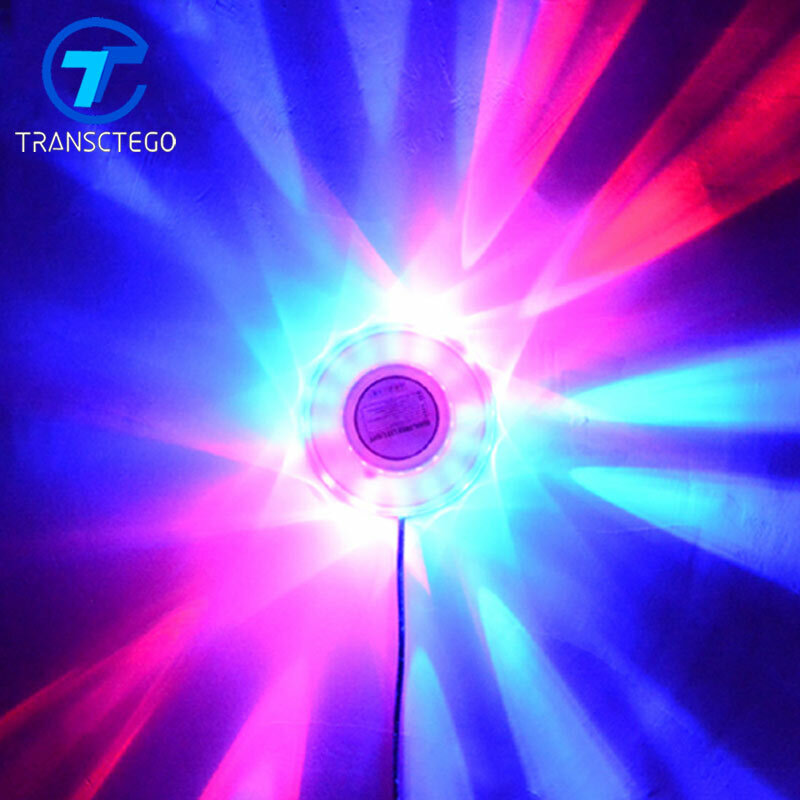 Super magic color stage light with voice control. 4. Best design for disco,ballroom,KTV,bar,stage,club,party etc. 5. Automatic voice control,changing effects with the music. 6. Can be installed on the wall,super bright and powerful. 7. High quality warranty,safe and reliable. 8. Long working life,more than 20000 hours,excellent stability. Small and exquisite appearance. Dear Buyers,for you convenient to use our desk lamp,for different buyer we will give you the different change over plug as a gift(if necessary),then you can use the lamp in your country. About the plug we have 5 models.almost most of the countries can use,you don\'t need order it,we will send it with the desk lamp according to the type of plug in your country.you can see the below picture which show the model of plug.